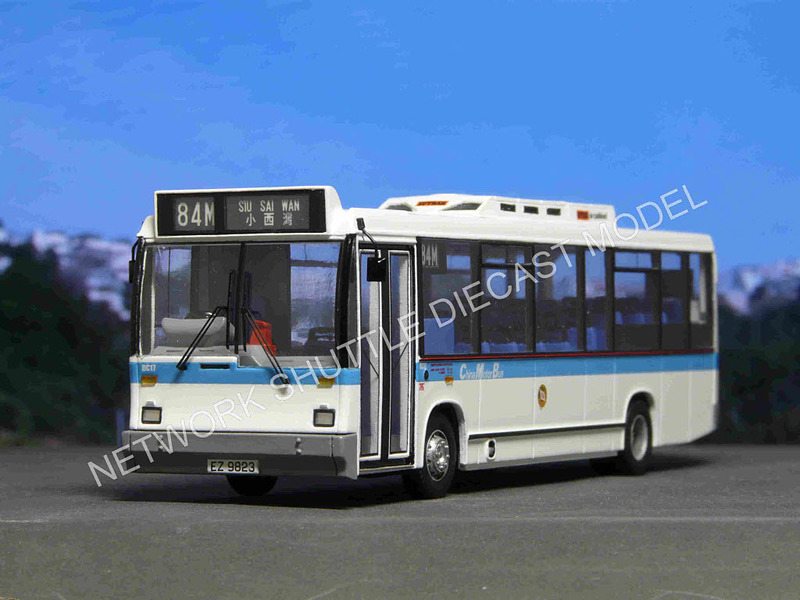 The model - two versions of the China Motor Bus Dennis Dart with Carlyle bodywork were announced on 22nd April 2010. 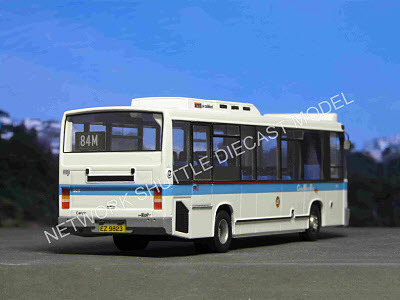 The first (B0034-260) features the first vehicle to be delivered, in Dennis Demonstrator decals, whilst this one carries standard CMB livery. Each version is limited to 150 pieces. 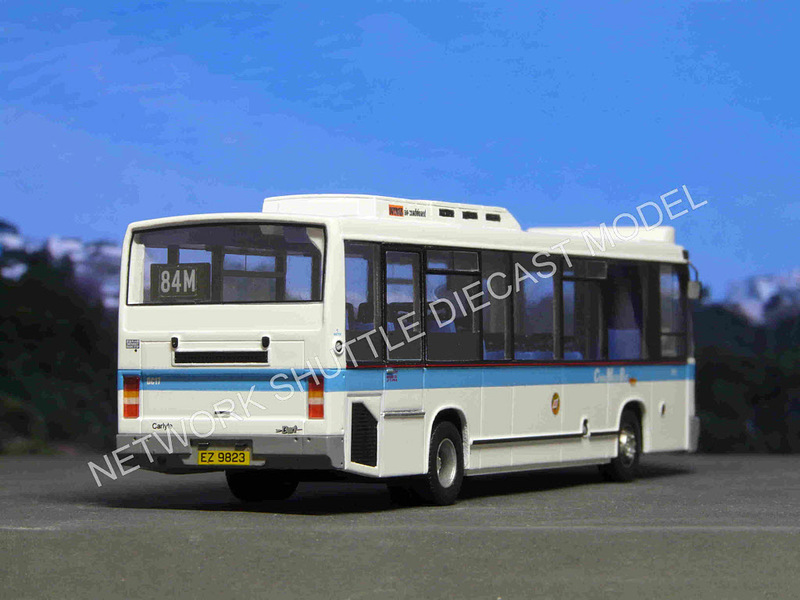 The bus - in April 1991, Dennis Dart demonstrator with Carlyle bodywork and featuring air-conditioning began trials with China Motor Bus. It proved successful and CMB placed an order for a further 19 vehicles. DC17 entered service in January 1993.